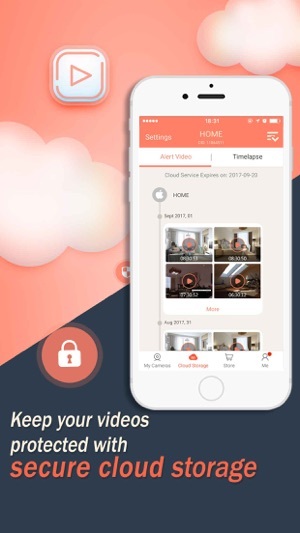 Are you going to buy expensive Nest camera or Dropcam and take a lot of energy to build a CCTV system？Why not turn your old iphone,computer or set-top box into a security camera？ You only have to install "Athome Video streamer （AVS) " APP in it. 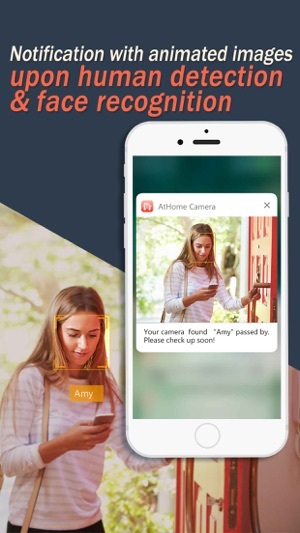 With "Athome Camera" APP in other iphone, you can view it anywhere, and receive alerts right away in case of any incident. Step 2: Download and install the viewer app AtHome Camera app in device B which you want to use as a viewer. Open the app, sign up and login, select "Add by CID" or "By QR Code" to add a device A, so you are all set to enjoy the live streaming ! 1.Further raise human’s perception to avoid misinformation arising from change of lights and movement of animals and vehicles. 2.Further improve face capture and recognition capabilities, and accurately extract key face parameters for comparison. 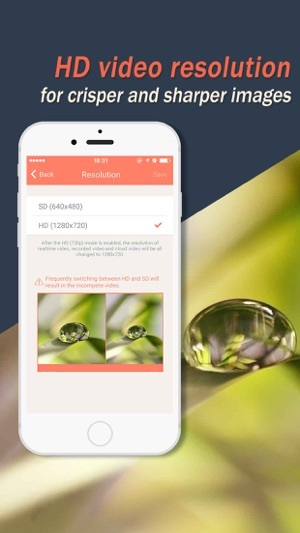 3.Increase the adaptation to iPhone XS，MAX，XR. I wish I could rate it no star. The company uses this but it is the worst on an iOS device. THERE ARE FAR BETTER APPS OUT THERE. There. is a far superior product. I am hoping the company will switch. I would love to name the better app by name but I won’t. All I will say is the icon is a L.A.P.D. style badge with a blue backdrop. 1.) NO SEARCH FEARURE. on XXXXXXXX, when I put a trespass report in or if I encounter someone and field interview or anytime I want to search for any report I can with the search feature. It will bring up any report with that has that persons name or information. THERE IS NO SEARCH FEATURE ON SILVERTRACK. 2.) IF THE DEVICE FREEZES OR LOSES POWER YOU ARE SCREWED. ALL YOUR REPORTS UNTILL SUBMITTED ARE ON THE DEVICE. Xxxxxxxxx stores it on the server. And if you make a mistake you can fix it on Xxxxxxxx or admin can kick it back for touch ups. But not with Silvertrac. ON Xxxxxxxx EVEN PHOTOS YOU TAKE ARE immediately PUT ON SERVER. 3.) SILVERTRAC does not have A DAY OR NIGHT SCREEN. SETTING. Xxxxxxx DOES. 4.) Silvertrac does not let you pull images from your devices photo gallery. Xxxxxxx does. 5.) on an iOS device..... in Xxxxxxx you can scroll through your reports. Not on Silvertrac I try to scroll through to see if I missed or mention something. Or to see when my last entry was and you guessed it. You can’t. Even worse you can not see tour old reports at all. Recently, as floodwaters were rising in our community and we were going to be forced out of our home, I set up to iPod touches with the at home app. During the eight-day flood event, I was able to monitor my home as the floodwaters rose and I could see the floodwaters inside of my home and outside of my home. As the floodwaters began to recede, I knew before anyone else. I was able to make plans quickly to get back into my home. 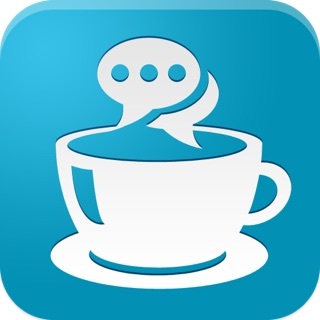 Having The at home app gave me peace of mind during a very difficult time. 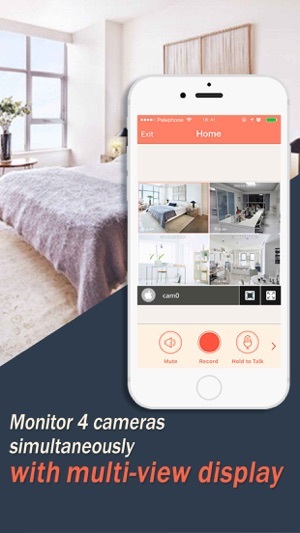 If you want to know what is going on in your home while you are away, there is no better way than with this app. I would absolutely get it again. It’s very easy to use and set up. For free, you can set up as many cameras as you want, motion detection, and more. You can also take snapshots and record to your camera roll. If you don’t want your evidence to risk getting destroyed, they have a cloud service bundle where your footage gets backed up to a server, so even if the camera is vandalized, the evidence isn’t lost. The bundle also includes more accurate motion detection (less false alarms), face recognition, the ability to download videos, and more. You can even earn points and redeem them, which can make you get the cloud service bundle for free!